Who are eligible for BITSAT? Those students of 10+2 who had Physics, Chemistry and Biology subjects can apply for the BITSAT 2016. However, it is important here to make note that such candidates can only be eligible for B. Pharm programme and not for other first year degree programme. By when candidates need to have their results for class 12 to apply for BITSAT 2016? To apply for BITSAT 2016 candidates need to have their class 12 result on or before June 30 as the first semester will start in August this year. 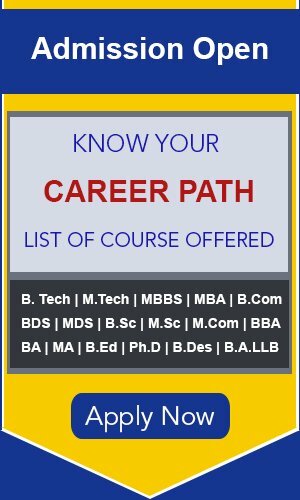 Can a student who passed class 12 in 2015 apply for BITSAT 2016? Yes, students either appearing for class 12 in 2016 or have passed the same in 2015 can apply for B ITSAT 2016. What is the percentage of marks required in class 12 to appear for BITSAT 2016? A minimum of aggregate 75 percent marks is required in Physics, Chemistry and Mathematics or in Physics, Chemistry and Biology to apply for Mathematics in BITSAT or Biology in BITSAT respectively. Can a candidate reappear this year if failed to obtain the minimum cut-off marks in BITSAT 2015? Yes, the candidate can appear in BITSAT 2016 if failed to obtain the minimum marks last year. 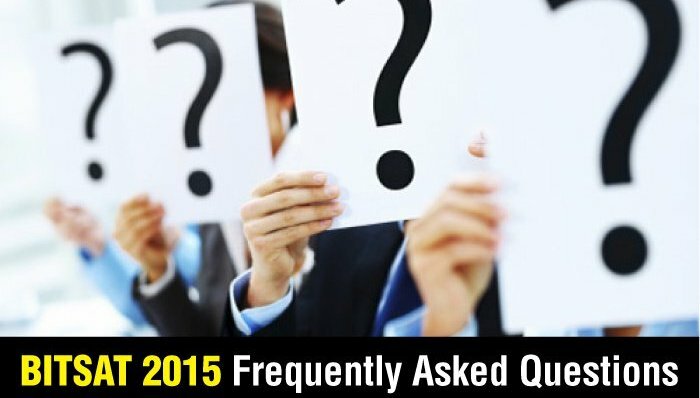 Can an NRI appear for BITSAT 2016? Yes, NRIs can also apply for the BITSAT 2016. What are the procedures for NRIs to apply for BITSAT 2016? The application procedure is same for the NRIs too as it is for the students residing in India. Can anyone with foreign qualifications apply for the BITSAT 2016? Yes, students having foreign qualifications too can appear for the BITSAT 2016, but they need to provide an equivalence certificate from AIU during the admission time and not at the time of application submission.